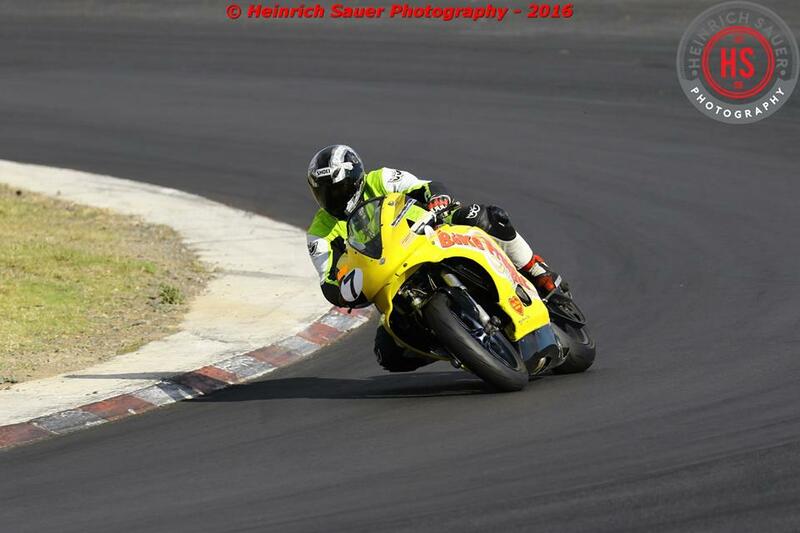 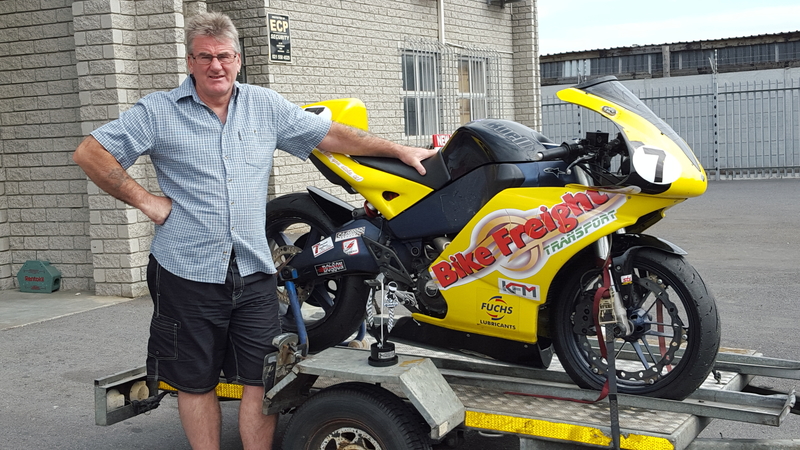 Bike Transport Blog Page Updates, news and local super bike racing. 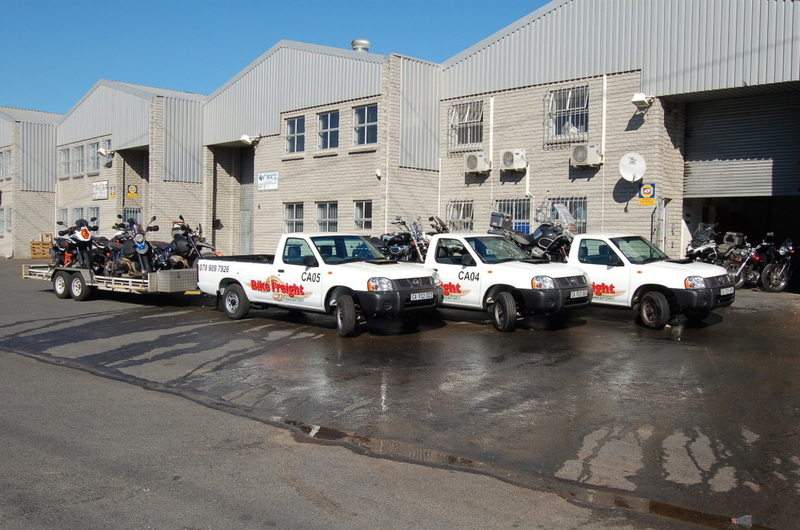 WELCOME TO THE BIKE FREIGHT TRANSPORT BLOG. 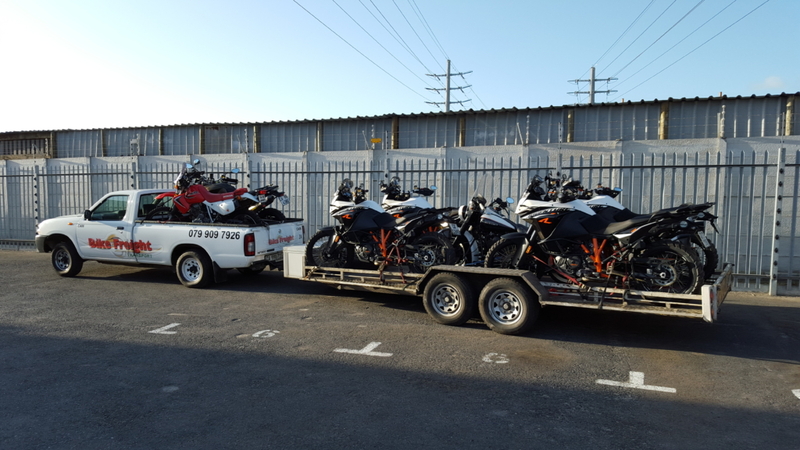 KTMs loaded and about to leave the Cape Town depot. 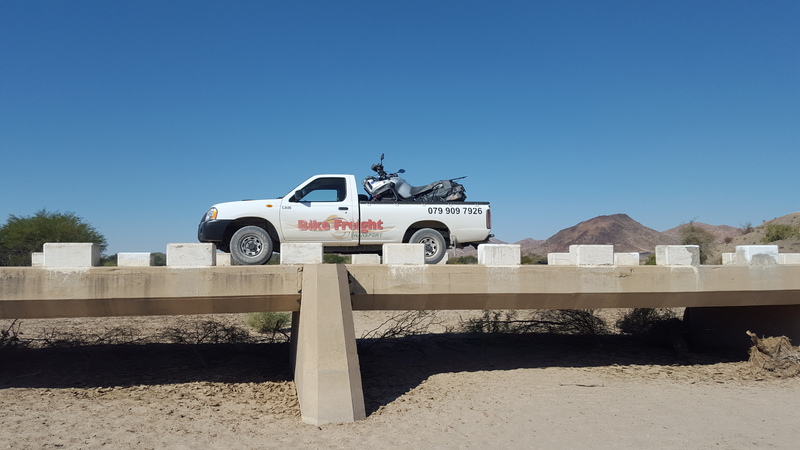 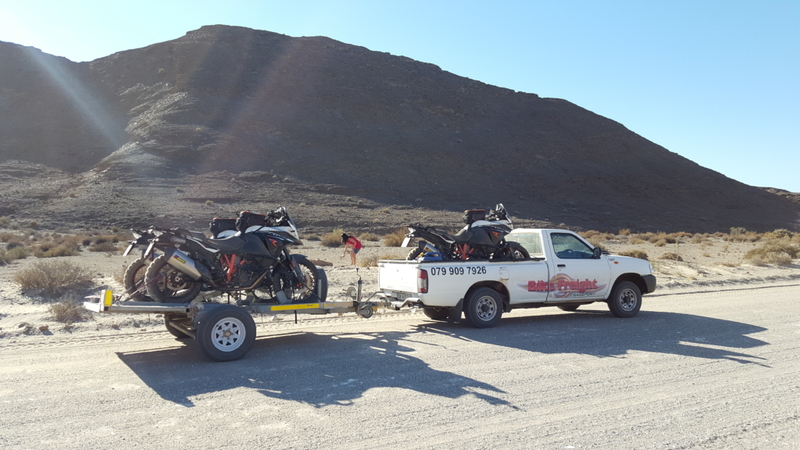 Year End 15% Discount on all motorcycle transport bookings received between the 1st and 15th November 2018.